Welcome to Hermes. 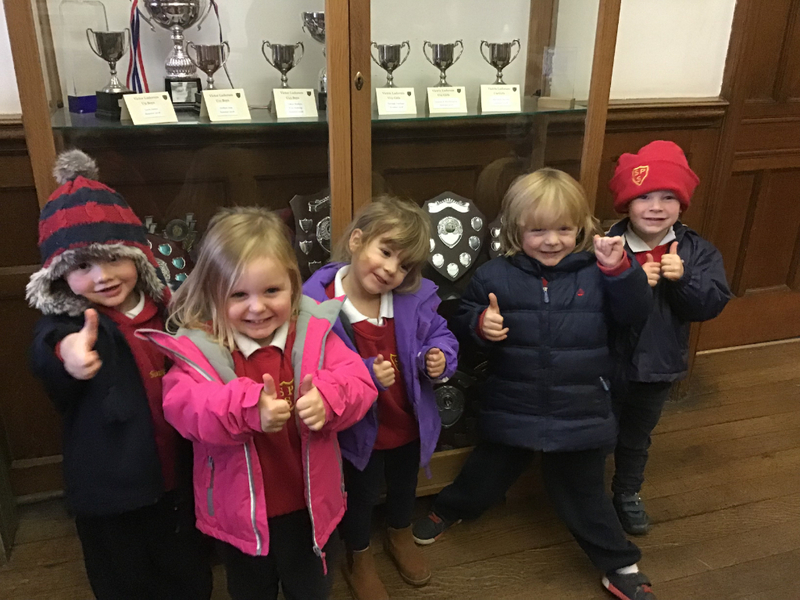 We’ve got all the news from around the school. Find out what’s been going on this week.